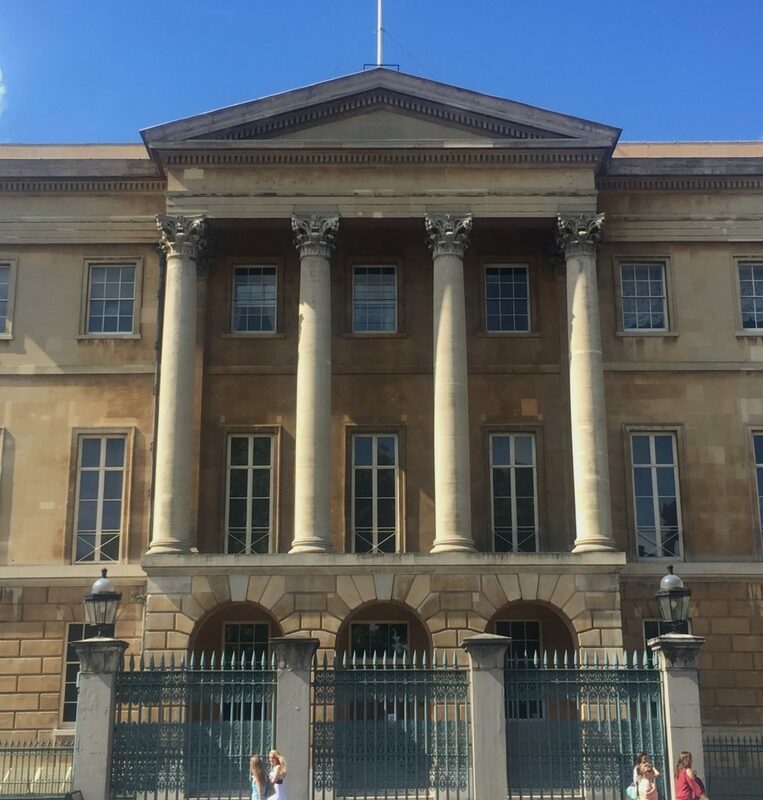 The house is a treasure trove filled with history related to the Duke of Wellington, and surprisingly even has pieces of Sèvres porcelain from Napoleon’s divorce gift to Joséphine! Wellington was not only a military hero, he was also a bit of a ‘Ladies’ man’ and we will learn more about that. The collection also includes the centre piece of the famous Portuguese silver service commemorating victories in the Peninsular War and a number of exquisite paintings – including Titian and Velázquez gifted to the Duke by the Spanish royal family. Maybe lunch afterwards in The Grenadier, the classic pub in a nearby mews.